Travel: Roy travels from Dallas, TX. Leaders assuming a new leadership position in their current organization or a new organization must map out their success or risk failure. Roy facilitates the development of the new leader's acceleration plan and offers insight into promoting yourself, acquiring key learning, matching strategy to the situation, securing early wins, and negotiating wins with your new boss or board. A leader’s ability to make sound, ethical decisions is more important now than ever. Roy facilitates an energetic seminar on ethical decision making that is informative and relevant. Roy utilizes real life situations from a wide range of contexts and contemporary ethical theories as the foundation for the learning in this course. Roy facilitates robust discourse and engagement with and between seminar participants. Roy believes that allowing theory to inform experience, and experience to inform theory, that seminar participants leave the session equipped with a "toolbox" they can use immediately in their personal and professional lives. Positivity wrapped in self motivation and leadership is a powerfully transformative force in organizations and in people's personal lives. Roy shows individuals how they can be a positive force and positively influence the behavior of everyone around them to accomplish organizational and personal goals. You do not have to be a formal leader in an organization to have influence. You just have to possess the type of positive energy that attracts people and makes people want to follow you and be around you. 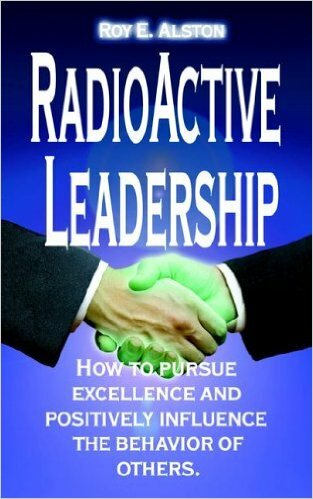 Seminar participants do not just leave this seminar informed about the principles of radioactive leadership, they leave this seminar energized and changed for good. Every year we read about successful organizations that make what appears to be a well timed strategy change that results in utter disaster. Organizational insiders and outside critics quickly point out the flaws in the strategy or the missteps of the top leadership in the execution of the new strategy. The reality is most strategies are fundamentally sound and based on solid industry research. Problems quickly surface when organizational leaders fail to take into account the organization's culture and tolerance for strategy change. Through the use of current case studies that are industry specific, Roy highlights the impact of organizational culture on strategy execution. Roy also demonstrates how organizational leaders can "stress test" their organization's culture to determine how to best execute the new strategy in harmony with organizational culture to increase the probability of success. Globalization, technology, social media and the rapidly changing demographics of the workplace are creating a perfect storm in the American workplace. This perfect storm will result in several major paradigm shifts that will change the American workplace forever. Organizations prepared for the storm will benefit from disruption, and organizations unprepared for the disruption face serious threats to their survival and possible extinction. Through the use of predictive analytics and concepts emerging from social futurists, Roy forecasts the storm and outlines an appropriate organizational response that ensures organizational survival and success. Dr. Roy E. Alston is a 1989 graduate of the United States Military Academy at West Point where he earned a BS in Leadership. Roy served in the US Army as a commissioned officer with the 82d Airborne Division. Roy served in combat with the 1st of the 319th Field Artillery Regiment during the first Gulf War. Roy is a graduate of the US Army's Ranger School, Airborne School, Jungle School, Field Artillery Officer's Basic Course, and the Field Artillery Officer's Advance Course. Roy earned his MBA from Indiana Wesleyan University in 2003 and received his doctorate in management with a specialization in leadership and organizational change from Walden University in 2011. 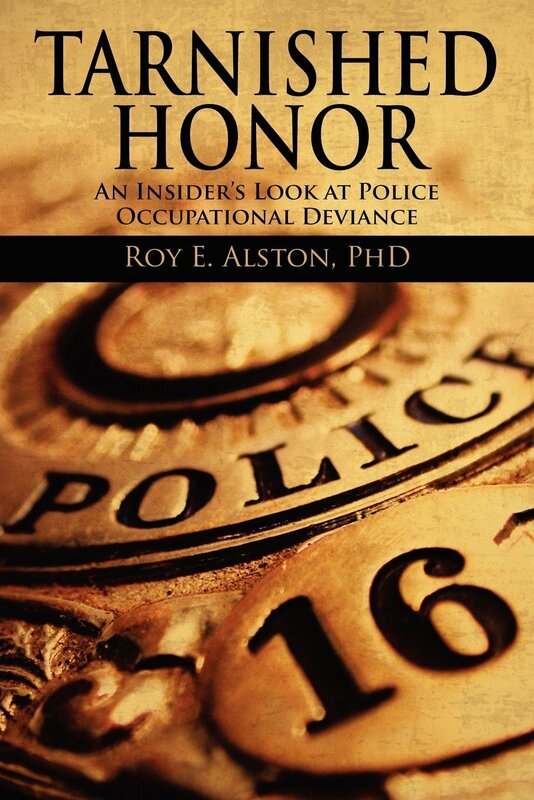 Roy began his civilian career in retail in 1994. Roy has held leadership positions at Montgomery Ward's, PepsiCola, Target, and Verizon Wireless. 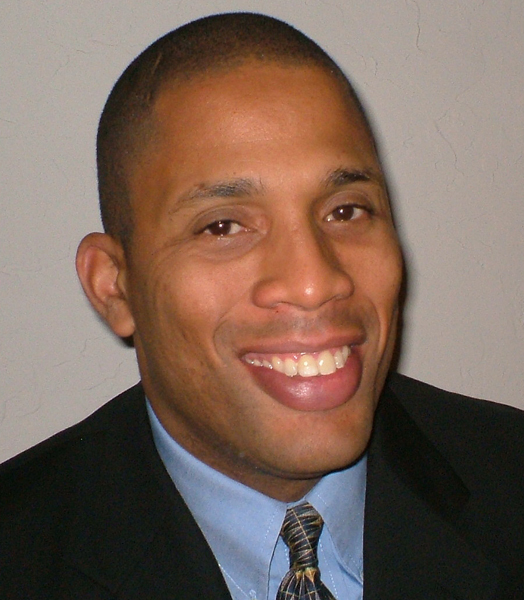 Roy is the President of Roy E. Alston Leadership Development Programs, LLC and Roy is an independent consultant working with Walmart's Leadership Academy to develop the next generation of Walmart leaders. Roy is the author of the books The Leader's Compass for Law Enforcement Professionals, RadioActive Leadership: How to Pursue Excellence and Positively Influence the Behavior of Others, Tarnished Honor: An Insider's Look at Police Occupational Deviance, and a contributing author to Mastering the Art of Success featuring Les Brown, Mark Victor Hansen, and Jack Canfield. Roy's passion is motivating and helping others reach their full potential. Roy is a motivational speaker, trainer, and facilitator who has developed specific programs for organizations that span the range of leadership development. 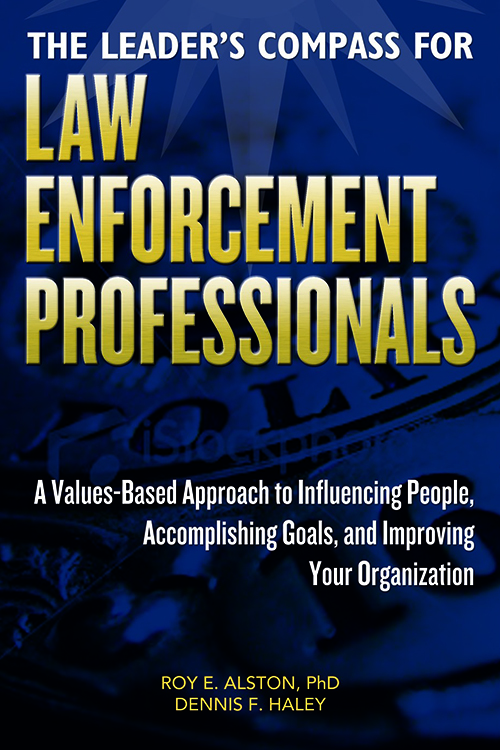 Roy has also developed successful strategies and tactics for businesses, non-profit organizations and individuals. Roy has been conducting leadership and motivational seminars since 1989.